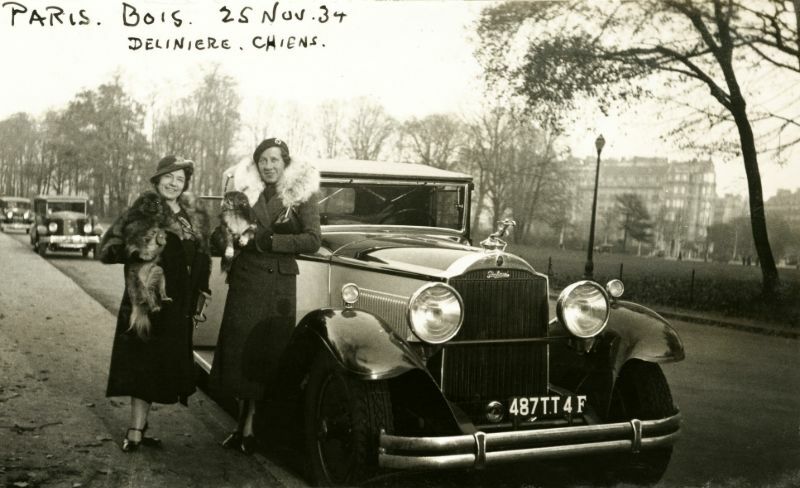 Cars in the 1930s were significantly more luxurious than their 1920s counterparts. Constant innovation led to higher sales, safety and customer satisfaction. 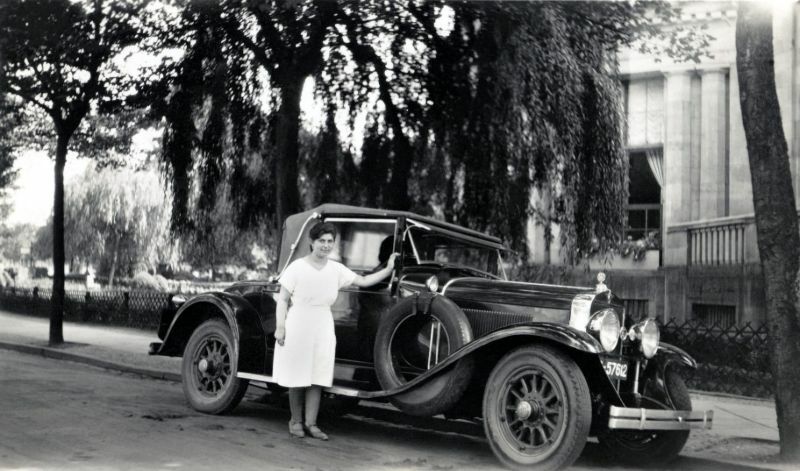 Frankly, in the 1930s, cars actually became what we know of them today. Before that they were mostly carriage-looking buggies with big, hard spokey wheels. 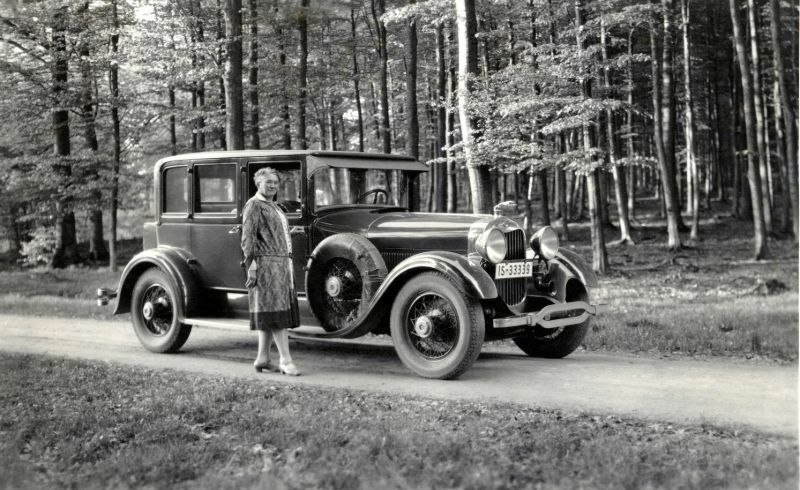 Cars in the early 1930s were styled very similarly to the 1920s cars. The somewhat carriage-y look was still in style and the cars were quite slender and not nearly as rounded as they became in the late 1930s. 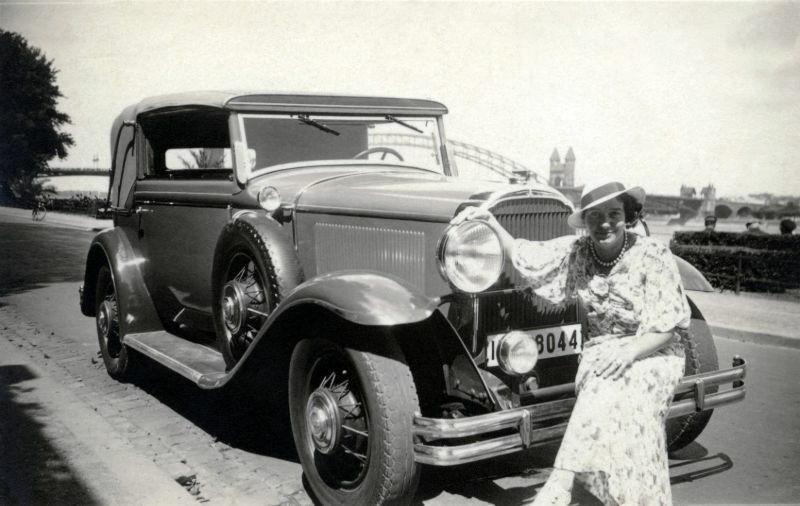 Take a look at these cool pics from Vintage Cars & People to see which cars that women often used from the 1930s.